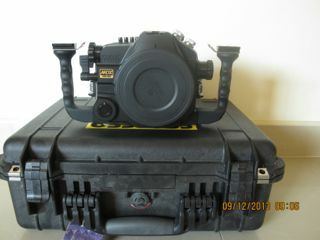 I am selling my Sea & Sea MDX40 and strobes. The housing and dome port have only been underwater once, and the strobes have never been wet. 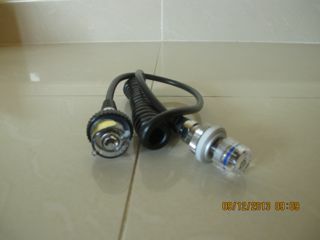 I am looking to sell everything in one go, but will consider selling each component as well. If some-one takes everything at once I will throw in a Suunto D9 dive computer as well. 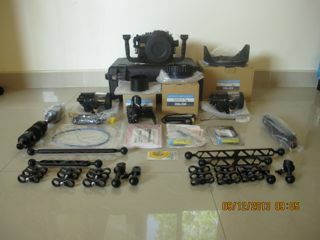 I am looking for $3,750US for all. 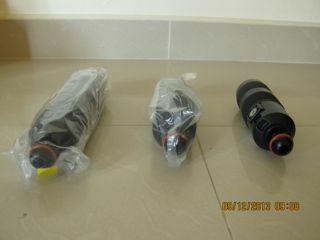 Due to the fact that I am based in Thailand, I will be more then happy to pay half of the postage costs, as for safety sake I will send by DHL. Here is a list of the following items. 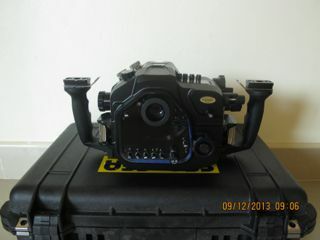 1 X Sea & Sea MDX40 housing for a Canon 40D. This will come with a Pelican case and spare "O" ring. 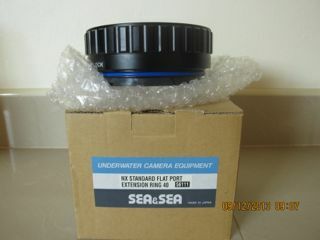 1 x Sea & Sea NX Standard Flat Port Extension Ring, model number 56111. 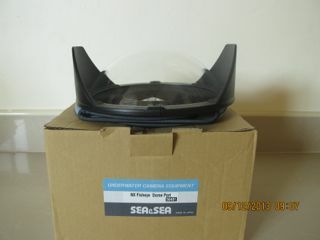 2 x Sea & Sea YS110 Alpha Strobes, model number 03111. 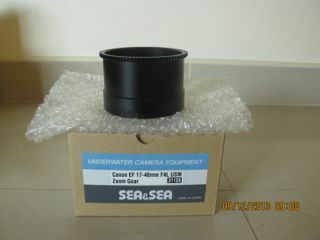 1 x Sea & Sea Canon EF17-40mm F4L USM ZoomGear, model number 31109. 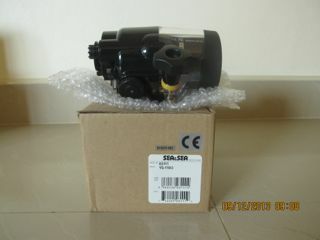 2 x Sea & Sea 5 Pin sync Cord N, model number 17100. 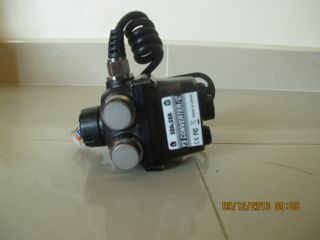 1 x Inon Float Arm ML, Length 260mm/10.2". 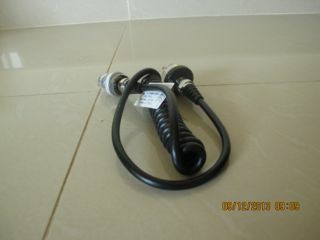 2 x Inon Float Arm M, Length 200mm/7.9"
2 x Extension Arms, Large. 2 x Extension Arms, Small. After some research and reflection I have now changed the asking price for all the equipment and it is now priced at $2,750US. As before I will pay half the postage from my location.